This Sunday, June 19, is Father’s Day! Have you figured out how to honor your dad yet? 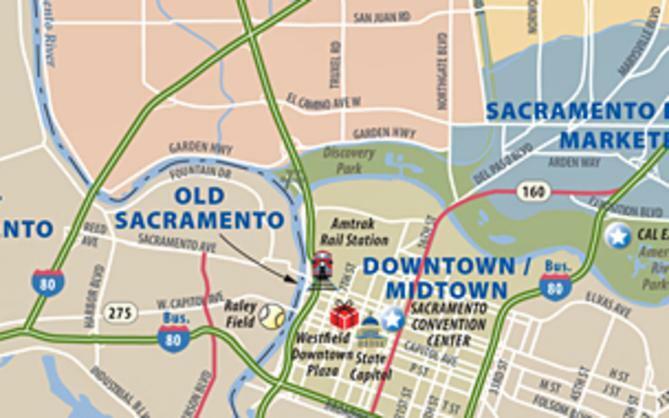 Here are some options happening around Sacramento. And remember, if nothing here particularly fits your fancy, there’s plenty more happening around town this weekend, too. La Raza Galería honors Fathers of the Chicano Arts Movement. Celebrate the 40th anniversary of legendary Latino rockers Malo with their encore performance at this family day of celebration with music, poetry, food, arts & crafts. 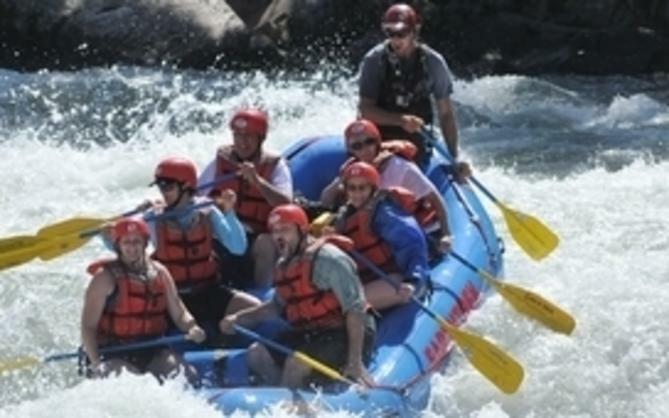 One of many excellent Sacramento outdoor activities! Sacramento&apos;s hottest live music destination presents the FBI Band. Bring your dad out for Father&apos;s Day! There will be specials for those lucky dads out there. Run, jog, walk, or stroll through some of Roseville’s beautiful open space & wetland areas while raising money for Sacramento Area Emergency Housing Center. What better way to say thanks to Dad than baseball and a game of catch on the field? Dads and kids can get autographs pre-game, and run the bases and play catch on the field post-game. In honor of Father’s Day, dads who come into the Museum with their families will be admitted for the day free of charge. Enjoy a creative sampling of activities for tots, kids, and teens at the launch of the Crocker’s new “All About Families” activities. Start your family summer vacation close to home at this celebration of the arts. Give dad a day off from grilling and treat him to a bountiful buffet at the Hyatt featuring omelets made-to-order, pasta, seafood, a carving station, and a dessert extravaganza. How to ride a bike, how to throw a baseball, how to drive a car—dads never get enough credit for all that they&apos;ve taught us. 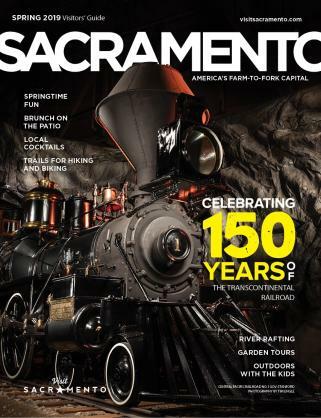 This Father&apos;s Day thank Dad with a beer and barbecue lunch or dinner on board the Napa Valley Wine Train. Join Executive Chef Jay Veregge on the patio as he mans the grill, honoring dads everywhere with tasty BBQ entrées. PGA’s 2011 U.S. Open will be on the screens &15% of purchases will be donated to Music Circus. Along with its regular menu items, The Firehouse will honor dad with delicious dinner and dessert specials.